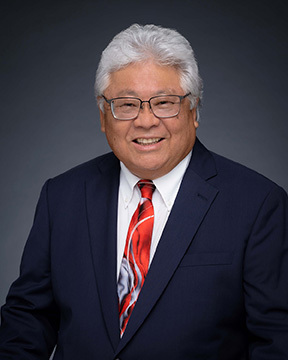 Representative Richard Onishi serves State House District 3, stretching from South Hilo to Punalu'u and consists of over 10 very diverse communities such as Keaau, Mountain View, Volcano and Pahala. He is currently the Chair for the Committee on Tourism and is a member of the Veterans, Military & International Affairs & Culture and the Arts Committee (VMI), Intrastate Commerce Committee (IAC), the Education Committee (EDN), and Higher Education Committee (HED). 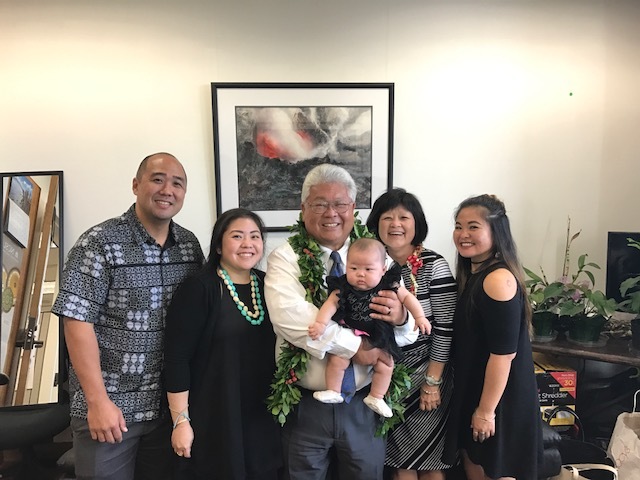 Representative Onishi was born and raised in Hilo, Hawaii with over 20 years working for the County of Hawaii. He would start off his long career by joining the United States Army before returning to Hilo. 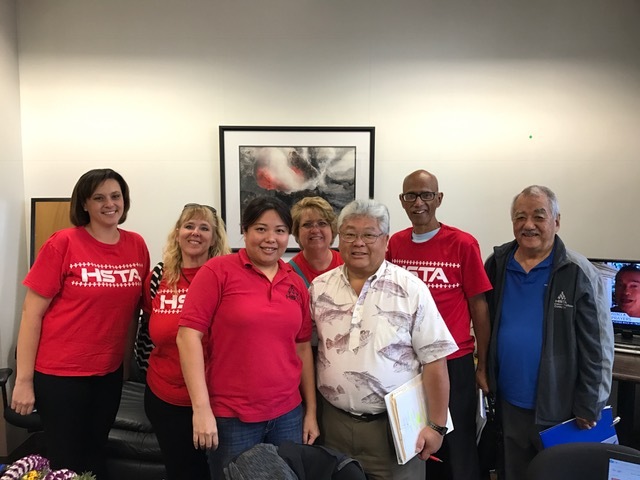 In 2013 Representative Onishi joined the house Hawaii State Legislature as a member of the House of Representatives. Come by the Hawaii State Capitol and join us at Representative Onishi's office to see the art we have on display, open and free to the public to view the State owned artworks inside. 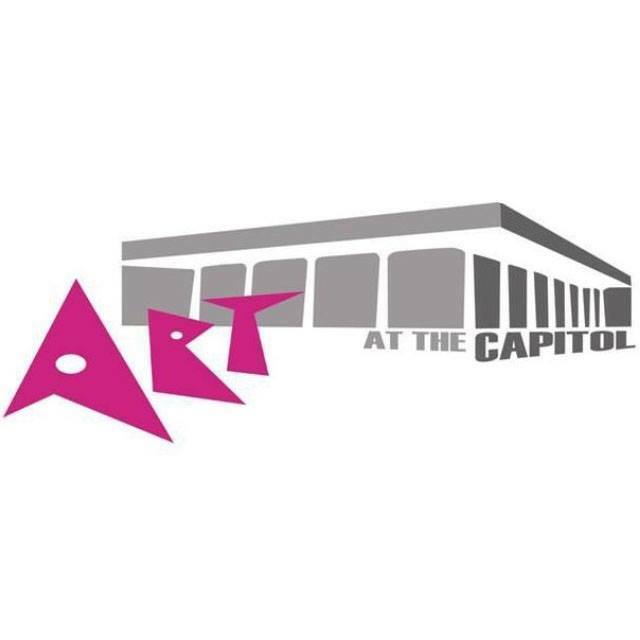 While you are here, enjoy the local art on all levels of the Capitol Building. The event starts at 5 p.m. to 7 p.m. on Friday. 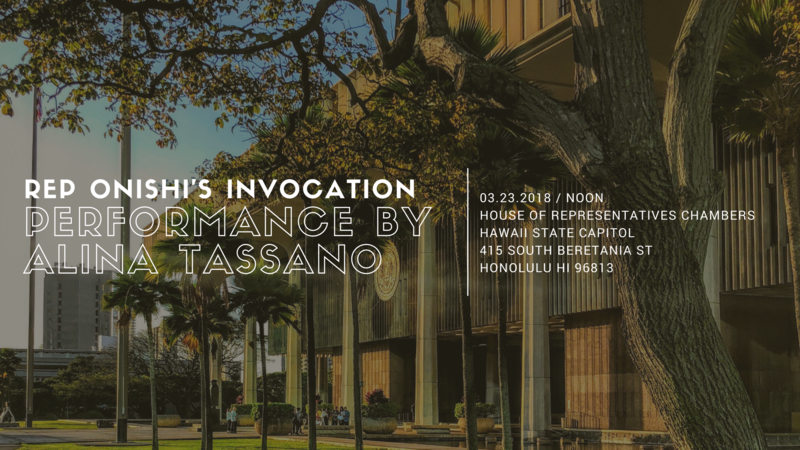 Rep Onishi's 2018 Invocation: Live Performance by Alina Tassano. 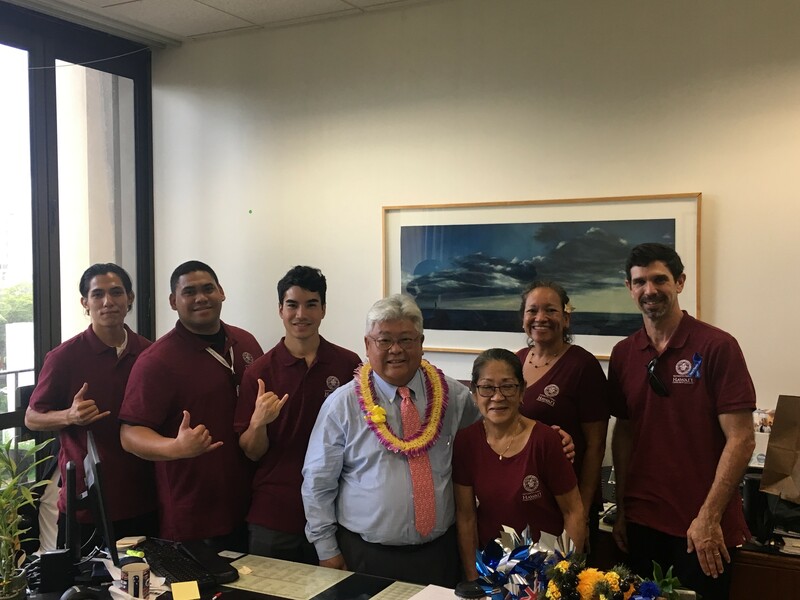 Watch Representative Onishi on the Facebook page for ‘Ōlelo for this week's Live at the Legislature at link provided. 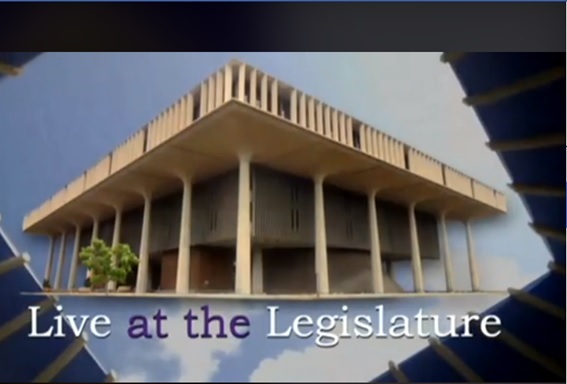 Skip to 13:32 to see the Rep discuss issues pertaining to Tourism and Hawaii Island.